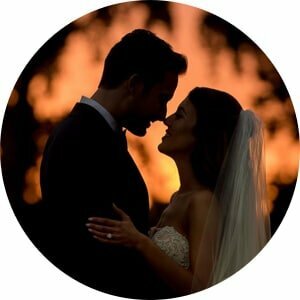 I’m Stephan Maloman and I love the importance of what I do as a wedding photographer. 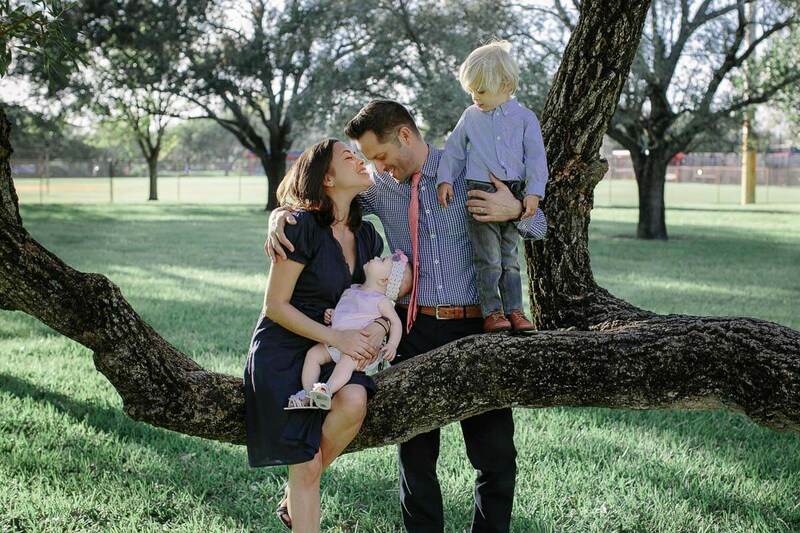 I have the creative freedom to capture simple moments that have lasting impact. My style of photography is about anticipation of genuine moments, great lighting and compelling composition and the ability to create dramatic and artistic images that emote timeless elegance and honest wedding storytelling. I try to be an attentive observer — capturing unexpected images. Forging such wedding photographs gives me the power to stop time and appreciate the truth of a moment. 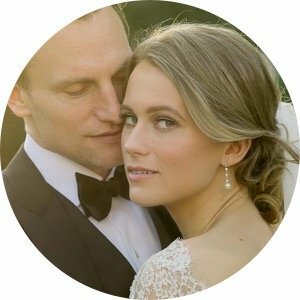 When documenting the natural flow and uniqueness of your wedding, it’s the collaboration and connection I make with my clients that are some of the most important things to me. Some of my favorite images are born out of that relationship. Over the past 15 years, I have been extremely honored to photograph over 600 weddings for discerning couples around the world. I’ve been able to create a strong and unique brand by staying true to my aesthetic as an artist while growing within it. My clients understand that simplicity is key. I love couples with style and trust, who will allow me to be creative without hesitation and are looking for everlasting, mind-blowing photographs. 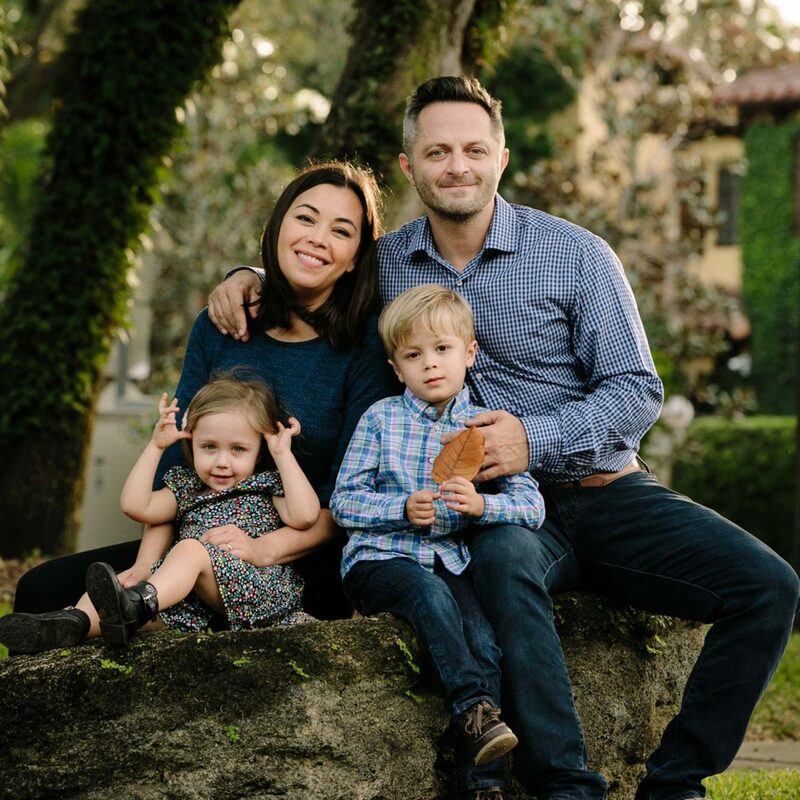 Currently, I live in Fort Lauderdale with my wife Candace and our two kiddos, Jasper & Ruby. We frequently travel to destinations weddings around the world to document people in love and it would be a great privilege if we can be there to capture your unique story. 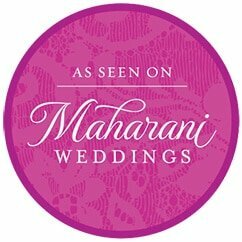 Be sure to visit Shanti Weddings for a much deeper look into our Indian wedding photography work. 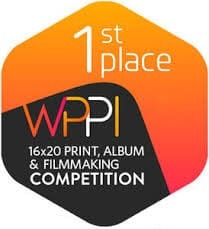 Our work has been appreciated by many publications and the photography industry, including the prestigious Grand Award for the Wedding Category and over 25 Awards of Excellence in the print competition by the Wedding and Portrait Photographers International (WPPI) which recognizes the highest level of photography excellence. 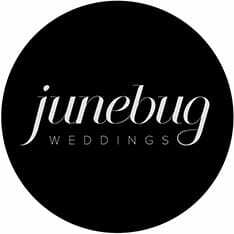 Our studio has been also named among the “Best of the Best” by Junebug Weddings. 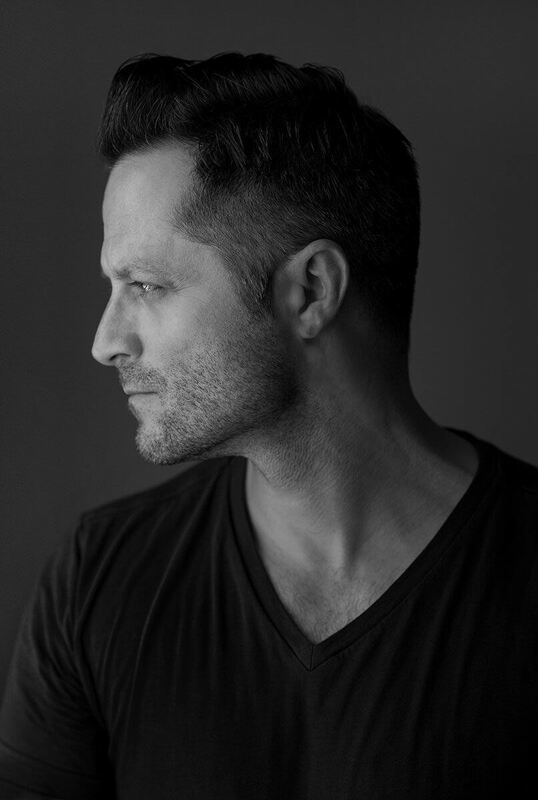 In addition, some of our high profile clients include NFL Pro Bowler Jake Long, NBA All-Star Richard “Rip” Hamilton, Major League Baseball player Michael Morse, professional golfer Morgan Pressel, legendary NBA Coach Pat Riley and ClassPass Founder & Executive Chairman Payal Kadakia. 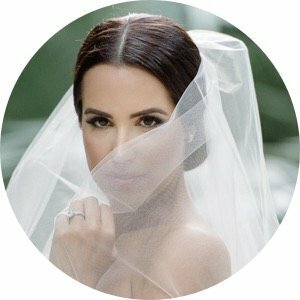 What is included in your wedding day coverage? Most coverages are documented with 2 expert photographers (Stephan & Stella). Bride and groom getting ready, ceremony, portraits and family formals, reception, dance, party — the entire experience. 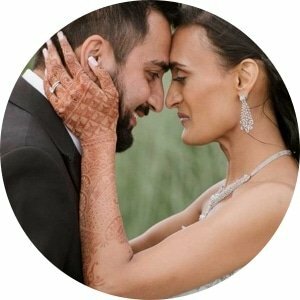 We provide complete and fully comprehensive coverage with the goal of telling the complete story of your day in the most beautiful and creative way possible. In addition, you will receive a complete online gallery that allows you to view your images, order prints, create your own favorite galleries and share them with your friends and family. Beautifully hand-edited, high resolution digital files are delivered via download from the online gallery. Creative storytellers, our goal is to artfully record and present the authentic story of your day. We do that by unobtrusively capturing candid moments as they happen, without much direction or intervening. This inconspicuous approach helps us capture the natural magic of your day, revealing the true essence and character of yourselves, your guests and your experience. When the time is right, we will also take a more active role in offering direction, making you shine brighter than ever by posing you in flattering, natural ways that don’t look or feel posed and contrived. We’re constantly looking for unique and creative perspectives, often going to extraordinary lengths in pursuit of a killer shot. The end results are timeless — creative, dramatic and realistic moments. Absolutely, about half of the work we do is for destination weddings. Just in the past few years we have traveled for weddings to Mexico, Colombia, Italy, Germany, Portugal, Brazil, Puerto Rico, Jamaica, Bahamas, Cayman Islands, Curacao, Caribbean Islands and all over the United States especially New York and New Jersey area feels like our second home. Airfare, lodging and a rental car will be included in your quote. 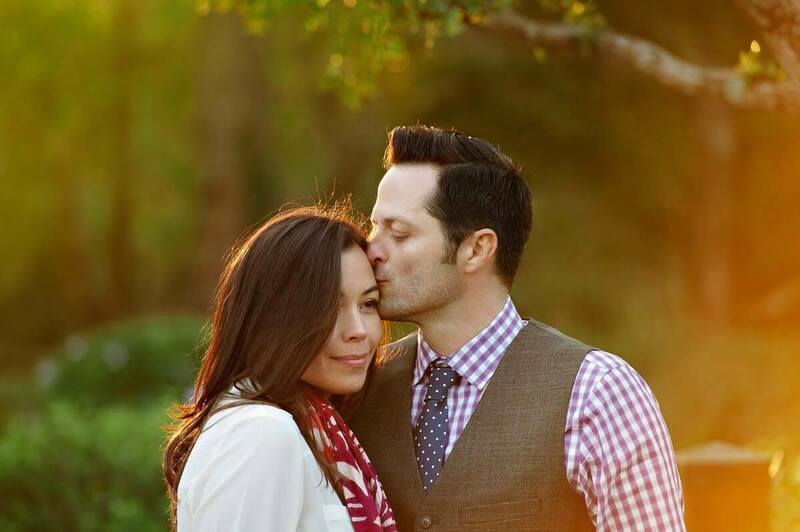 What is the purpose of an engagement session and why should we consider one? Engagement sessions gives us a great chance to meet and photograph you prior to the wedding. 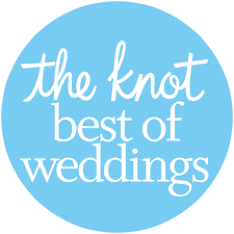 It’s a great way to get to know each other prior to your wedding. On your wedding day, you will feel more comfortable with us taking pictures of you and you will know more about our style of shooting. 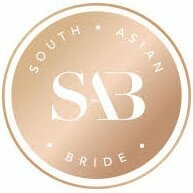 How many photographers will be covering my wedding? Shooting as a team has many advantages. We believe that having two photographers is ideal and depending on the type and size of your wedding we may bring a third shooter or an assistant photographer. The second photographer’s role is to compliment the lead photographers work and to capture alternative perspectives of situations where several things are happening at the same time and/or at separate locations — a bride and groom getting ready simultaneously, different angles for a ceremony and reception, speeches and reactions and definitely Indian weddings. My assistant photographer Stella, will also coordinate logistics, first looks and family groupings. She can even help a groom with a bowtie. When will we receive our images and approximately how many? The best things in life come to those who wait. Our creative commitment to you extends well beyond your wedding day. It generally takes us about 4 to 8 weeks to hand-edit and artistically master your images. We than upload them to your personal online gallery and email you an invite. 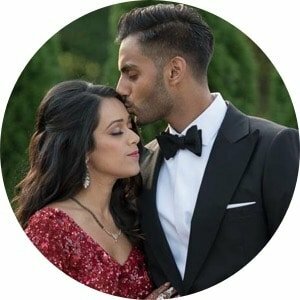 Depending on the nature of your celebration, our couples usually receive anywhere between 500-800 for a wedding and 1000-1500 for a multi-day Indian wedding. What is the album design process? The wedding albums we offer are top of the line, custom designed and hand crafted — ranging from contemporary, to fine art, to avant-garde. These albums are customizable to your personal style with many color, size and style options. We will pre-design your album and present it to you in your online gallery, once we receive a final design approval, we will retouch the images and send it to print. An album can be produced and shipped within 5-7 weeks with your active participation and feedback. In addition to wedding albums we also offer engagement signing books and parents or grand-parents books. In addition to weddings and engagements, we offer a range of other photo sessions. Rehearsal dinner, Sangeet and Garba ceremonies, family portraits, day after sessions and holiday portraits. We also offer a range of post-production services such as album design services, custom printing, framed prints and advanced photo retouching. How do we secure your services for our wedding? We take commissions on a first-come, first-served basis. 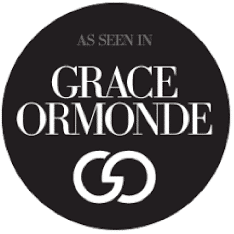 After a short client consultation, we will be able to provide you with an informed quote for coverage. A signed agreement and a booking retainer of 50% are required to reserve your date. The remaining balance will be due 30 prior to the event. We accept all forms of payments including credit cards, checks, cash and gold bars (if you have any). So don’t delay, schedule a consultation or send a request via the inquiry form on our website and we will check availability and contact you with more information about booking. Got more questions? Email us. A true talent. Stephan is confident, easy to work with, friendly and has a very good sense of humor. He takes a tremendous amount of personal pride in his work and I love that about him. I am very, very glad he photographed my wedding. 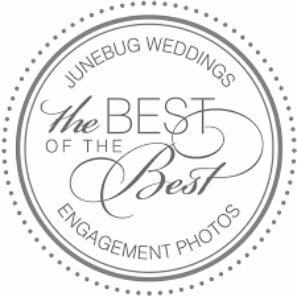 Our family and friends have been fawning over our pictures like no other! The photographs are elegant and graceful. Most of all, you were able to capture all the love and support that surrounded us that weekend. Thank you also for adapting to our crazy schedule and the numerous changes that were made last minute. I spoke to many photographers when I began my search. After speaking to Stephan, I was confident that he was the photographer for me. He was extremely friendly and knew exactly what I was looking for. 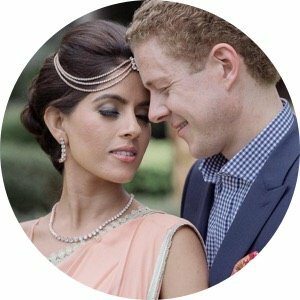 They captured all the important details in a South Asian wedding. I am absolutely in love with all the unique pictures and amazing moments. The whole experience was super seamless and stress free. For starters, Stephan’s assistant, Stella is extremely responsive in getting back to emails and phone calls. One of my favorite things about our photos was the lighting — every picture is gorgeous and dramatic and really captured the vibe of the night and all the attention we put into planning our wedding. One of the best wedding photographers in the business! When I got engaged last year I made sure to immediately email Maloman Studios. I wanted to make sure he was my wedding photographer for my wedding day. Even if my wedding was a year and a half away at that time. Stephan and his team were absolutely amazing to work with. 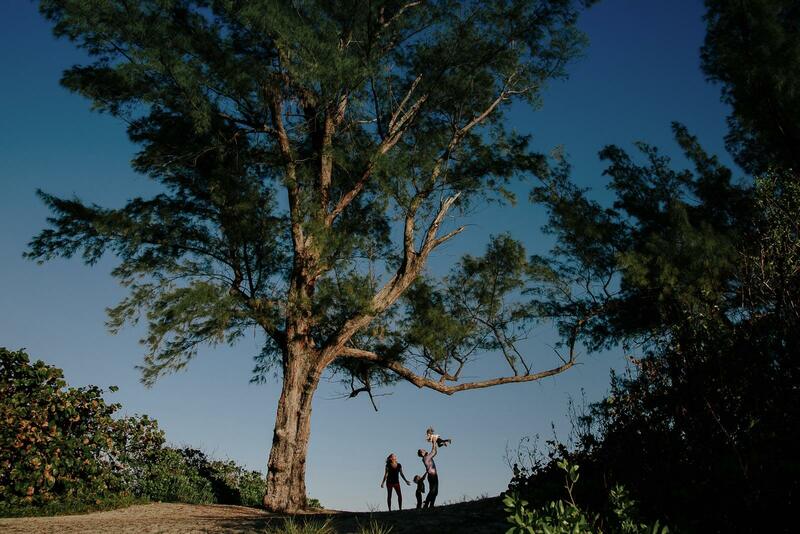 Stephan has the ability to capture moments like no one else can. His wedding images are incredible, still take my breath away every time I look at them. Best day of our lives was captured by the best wedding photographer. Definitely not your standard cheesy wedding photographer. We wanted a wedding photographer who would document our day in a modern, documentary style and that’s exactly what we got with Maloman Studios. The wedding photos all feel so natural and not forced or posed. The day of the wedding, I didn’t even notice that Stephan and Stella were around and somehow they managed to capture the most special moments. Our wedding planner recommended Stephan Maloman and his team at Maloman Studios. We looked at the work on their website and immediately fell in love with his style. No forced posses, no cheesy prom-like shots. Everything was natural looking and creative. 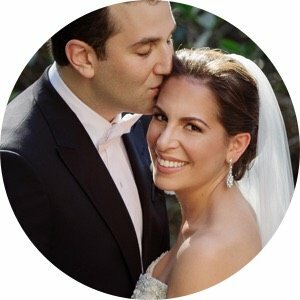 We used them for our New York City engagement photos as well and the images reassured us that we made the right choice! 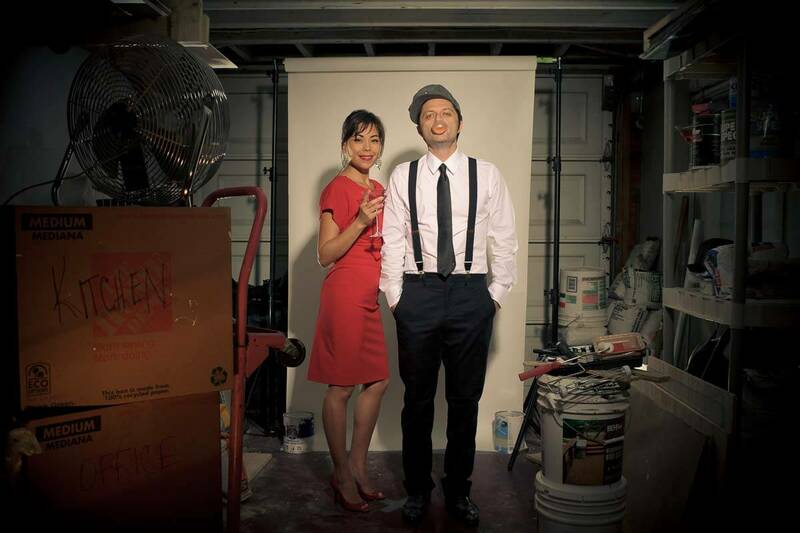 Stephan Maloman and his lovely assistant Stella are everything you could ask for in a wedding photography team. 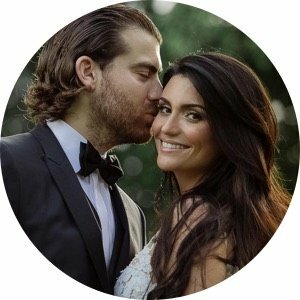 Professional, fun, friendly, comfortable to be around, and most importantly — a visionary perspective and exquisite eye for the profound and the heartwarming wedding moments that everyone wants captured on their big special day. We highly recommend Stephan as a wedding photographer. 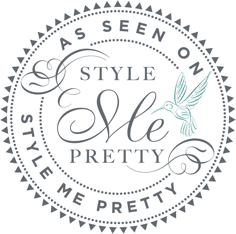 He is extremely professional and definitely has an artistic style that makes any wedding day memorable in a special way. We also opted to have an engagement shoot with him and it is a decision we will never regret. He is a very nice person and really tries to make a bride feel comfortable on her wedding day.